Pestco Professional Pest Control Inc. is a full-service extermination business that’s been proudly serving Beaumont and the Golden Triangle for years. Got a bug? Call (409) 866-8870 today! We render our services in: Nederland Texas, Port Arthur Texas, Orange Texas, Beaumont Texas, Lumberton Texas. Welcome to Pestco Professional Pest Control Inc.
Pestco Professional Pest Control Inc. is a full-service extermination business that’s been proudly serving Beaumont and the Golden Triangle for years. 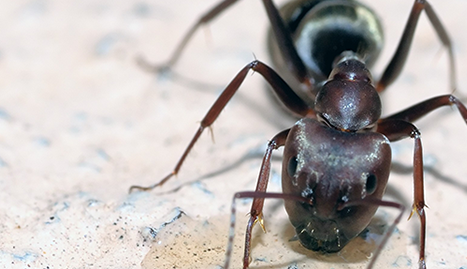 We offer solutions to what’s bugging you, whether that’s termites, fire ants, mosquitos, bed bugs, rodents and even those new rasberry/crazy ants that have been running roughshod over parts of Texas in recent years. Simply put, you won’t find a better pest control service in Beaumont. 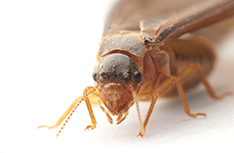 Our termite control service will keep your home termite-free, while our bed bug service will get those annoying pest out of your life for good. 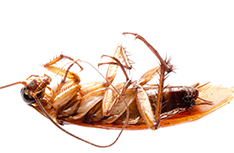 Our pest control experts are highly trained in the latest extermination and prevention tools and techniques. 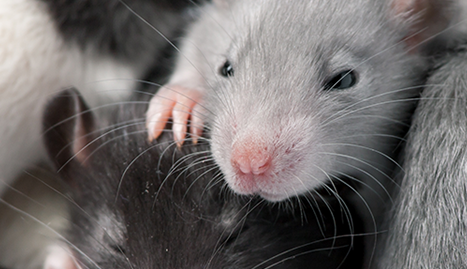 They really know their insects, rodents and other pests, and know exactly how to get them —and keep them —out of your home. Our termite control service is a comprehensive attack on those wood-eating pests that will give you the confidence of knowing termites have been issued a one-way ticket off your property. 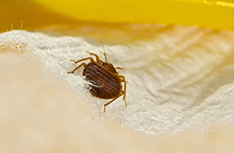 Bed bug service from Pestco will get to the root of your bed bug problem, thoroughly targeting areas where they breed and feed. 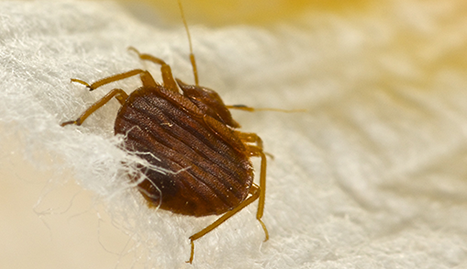 There’s a national bed bug epidemic plaguing America right now. Don’t be its next victim; call Pestco Professional Pest Control at the first sign of bed bugs! Pests can be more than just an inconvenience. Termites can damage the structural integrity of your home. 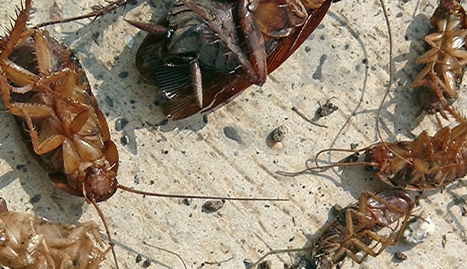 Other pests spread droppings and diseases that could sicken you or your loved ones. Don’t let that happen to you or your family. We’re conveniently located in Vidor and serve Beaumont and surrounding areas. When you call us, you’ll be greeted by a friendly and knowledgeable customer care representative who can answer all of your preliminary pest control questions and schedule a service call. Don’t hesitate —every day you delay, the pests in your home grow more numerous and stronger. Got a bug? Call Pestco Professional Pest Control Inc. today!